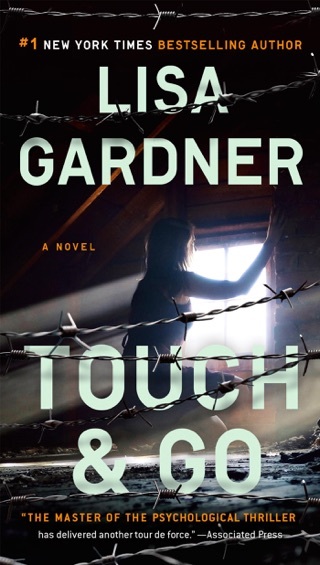 Three Truths and a Lie by Lisa Gardner is a wonderful mystery novella. Detective D.D. 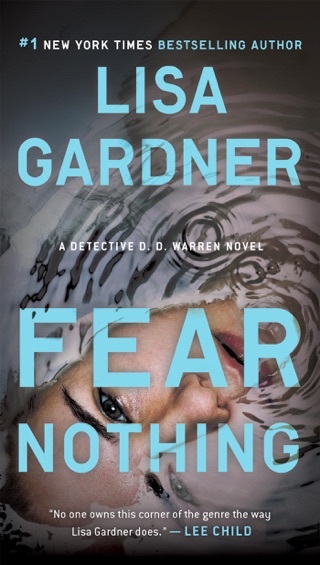 Warren has been asked to speak at the yearly Writers Police Academy in Wisconsin. 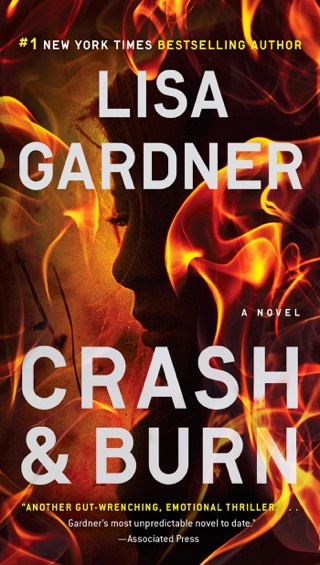 She is to provide details on what a homicide detective really does during a day (or a case). The speech is titled Guide to Policing. Her husband, Alex Wilson talked her into coming to the conference. There is an old game called three truths and a lie. She is going to tell the details about a case and the class has to guess what the lie is (and we get to figure out who the killer is). Three Truths and a Lie is wonderful. I read it straight through. 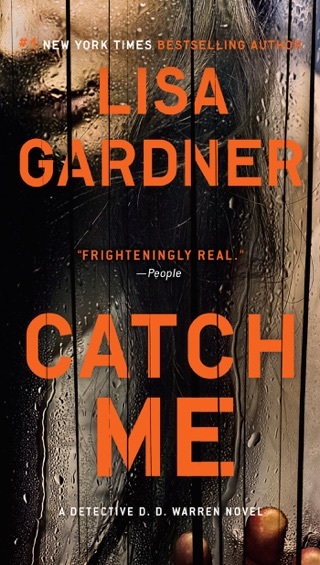 It is well-written and engaging. It has a great flow (pace). I thought the mystery was easy to solve but I loved it. 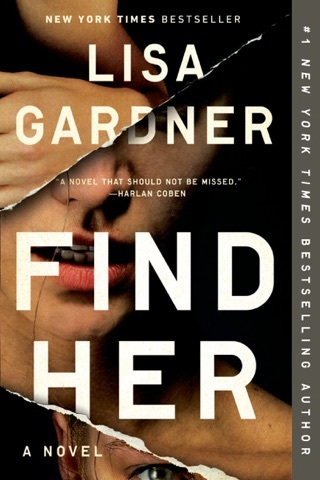 The author provided great clues for the reader. I give Three Truths and a Lie 5 out of 5 stars. 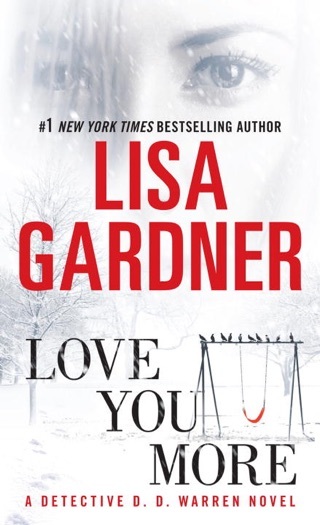 This was my first book by Lisa Gardner, but I will definitely be reading more of her books (especially about D.D. Warren). 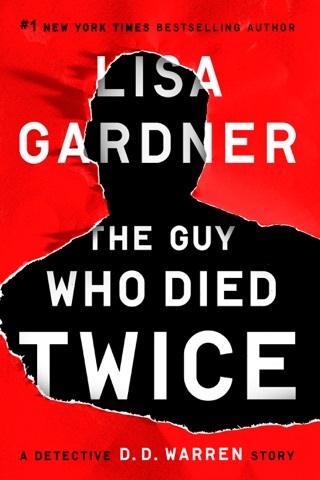 Lisa Gardner gives us an interesting character. 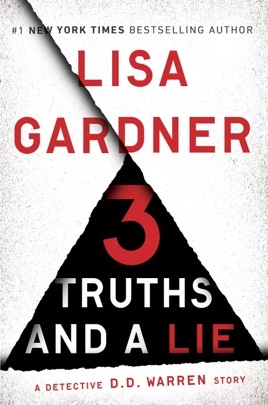 I received a complimentary copy of Three Truths and a Lie from NetGalley in exchange for an honest review.